Yes, Jake’s Mag is 100 posts old today. Thank you, thank you. Hold your applause, please. 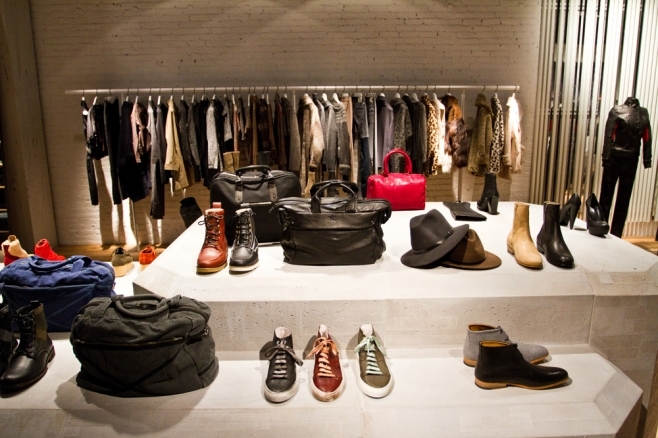 This is an image from the new Surface to Air store that opened in SoHo right before fashion week. I apologize in advance to expert photohunters, for how easy this one is. There are 5 differences. Go! Posted in Photohunt and tagged photohunt. You are such a good blogger. 100 posts already?!? I think it took me a year to reach 100 posts. ahh ha!i’ve got it watson! keep up the good blogging.